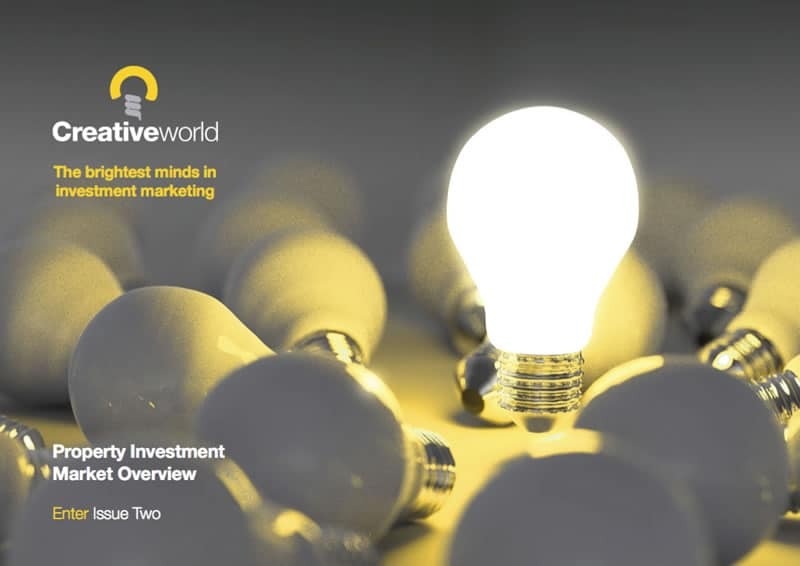 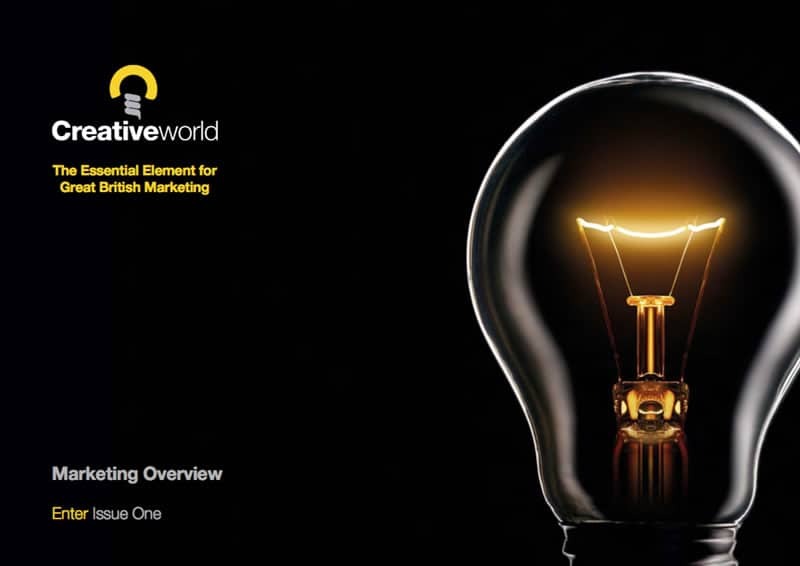 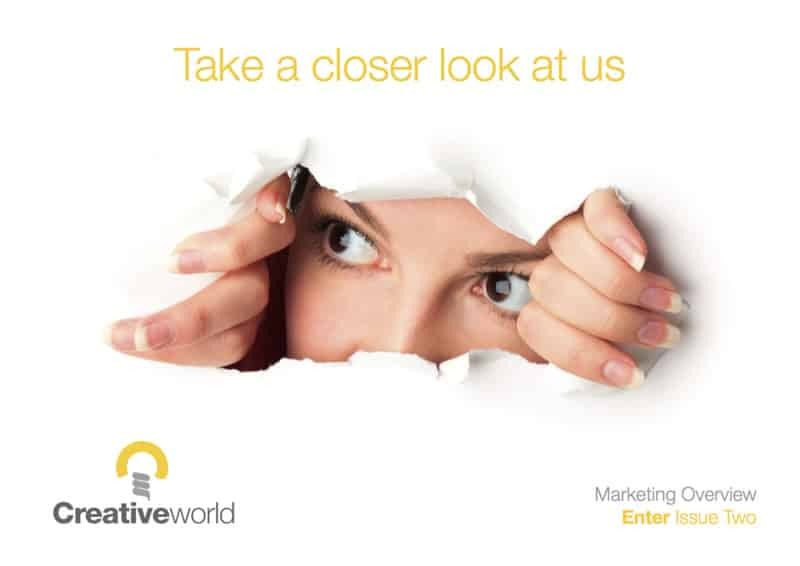 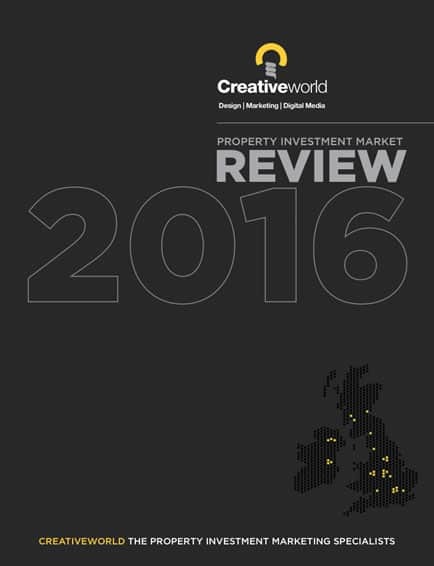 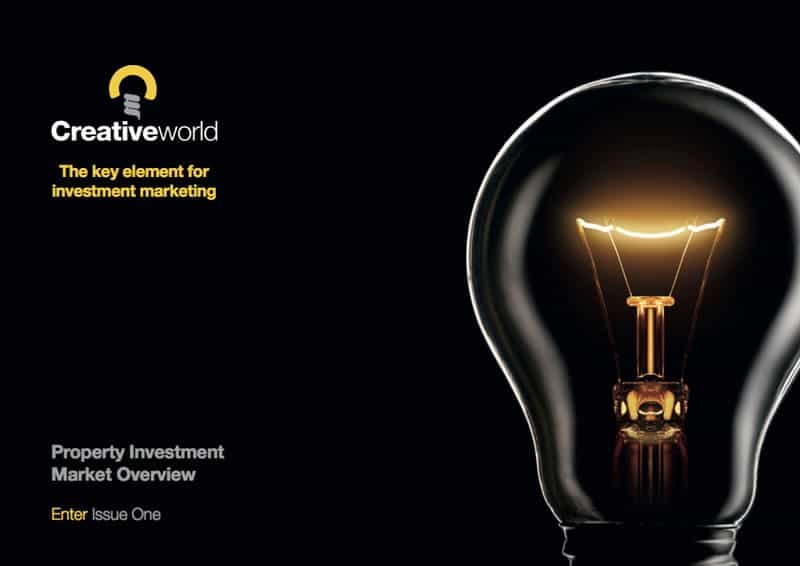 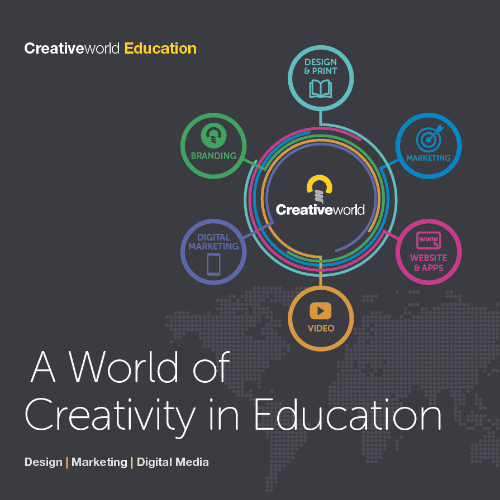 Creativeworld is delighted to share with you our latest interactive online brochure which puts the spotlight onto some of the most exclusive projects the team has been involved with throughout the last 12 months within the UK property market. 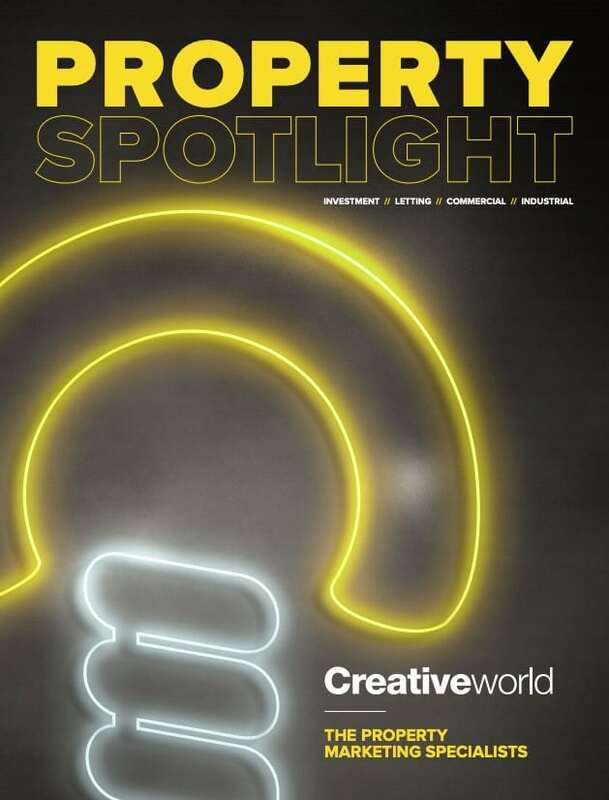 From office investment, retail/leisure to portfolios and beyond, once again, we have seen Team Creative bring to market some of the most iconic landmarks the UK and overseas markets have to offer. 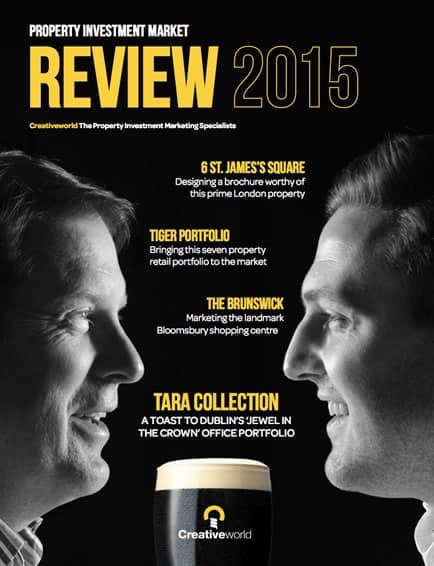 Take a look at our interactive property spotlight.